New Gibson Custom Limited Run Class 5 Les Paul Merlot Fade Now In Stock!! We just received the new Gibson limited run Class 5 Les Paul Merlot Fade from the Custom Shop. Now available online and in the shops. Drop into either shops to see for yourself… it’s a thing of Beauty! 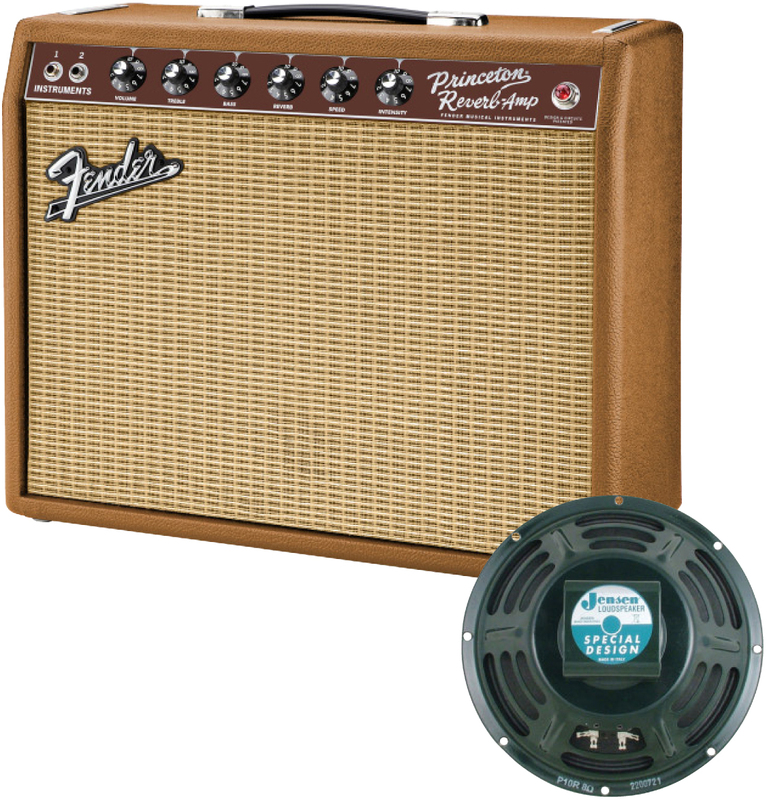 Fender FSR 65 Princeton Reverb Amplifier Fudge Brownie now in stock! Limited to only 20 pieces in Europe, this Fender FSR 65 Priceton Reverb has all the tone that you’d expect from these amps, but with the welcome addition of a Jensen P10Q speaker providing sparkling, articulate cleans and growling alnico crunch, we managed to get 2 of these at Waltons, now available online and in the shops. be quick before they’re gone! New Mahalo Ukuleles now in stock! 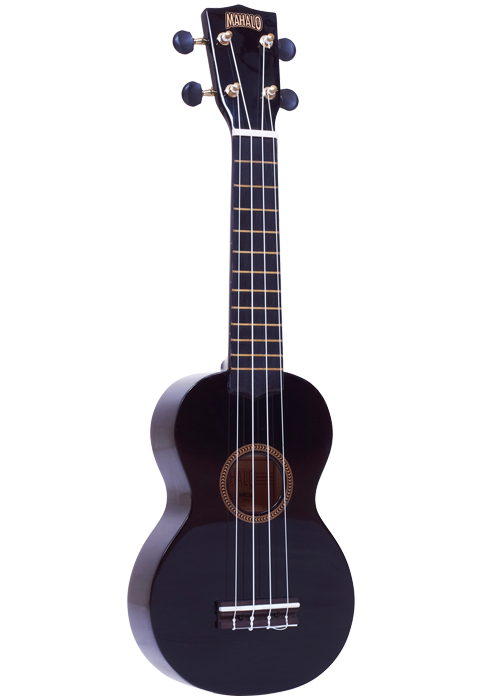 We just received the new range of Mahalo Ukulele MR1, now available online and in the shops. 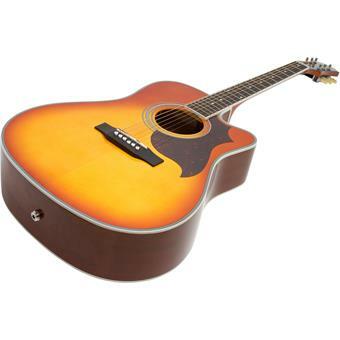 We are delighted to announce that we are now a Taylor guitar stockist! Gator cases now in stock! 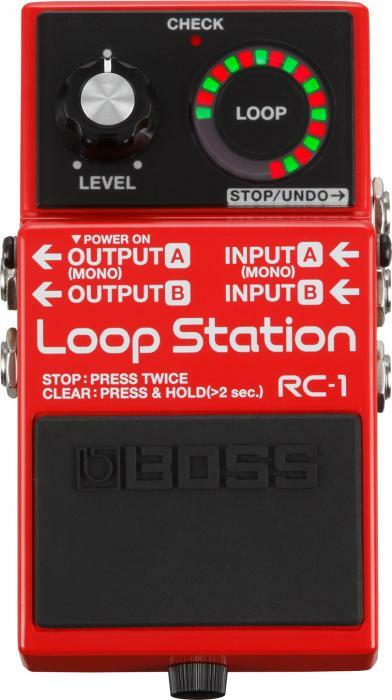 Boss has announced the RC-1 Loop Station, the new entry-level model in the company’s lineup of dedicated loop recording devices. 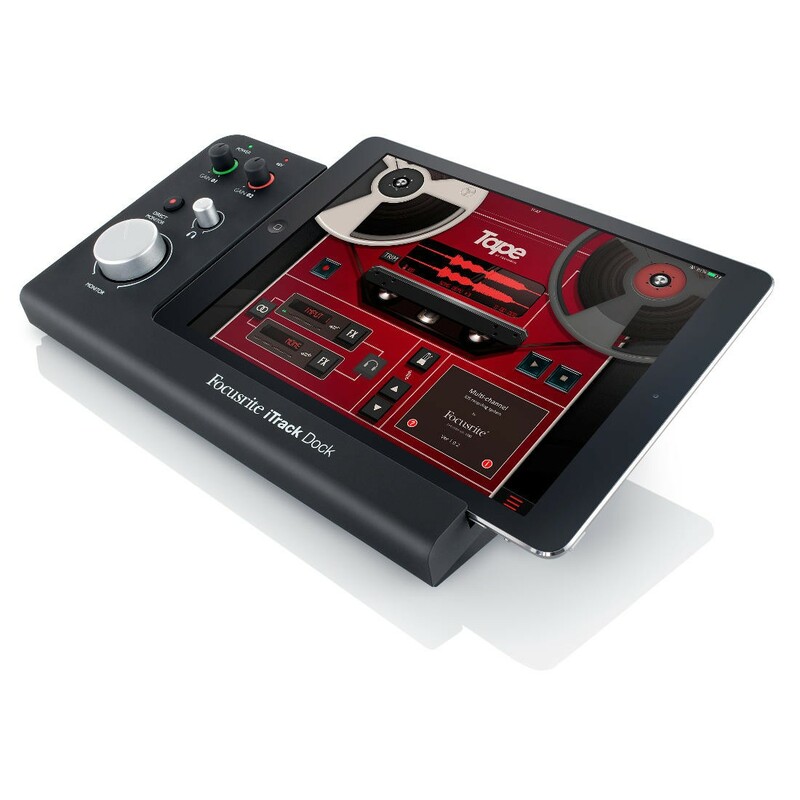 Battery-powered and affordable, the RC-1’s straightforward operation makes it easier than ever for guitarists, bassists and other musicians to incorporate the fun of looping into their live performances and practice sessions. For more than a decade, Boss has led the industry in loop recording technology. Five current Loop Station products serve the needs of all types of musicians, and looping functions are integrated into many other Boss products. Designed with guitarists and bassists in mind, the RC-1 sheds the more sophisticated features found in other Loop Stations, offering a streamlined approach that will appeal to both beginning players and advanced musicians who like to keep things simple. for more information, ask one our specialists in the shops. 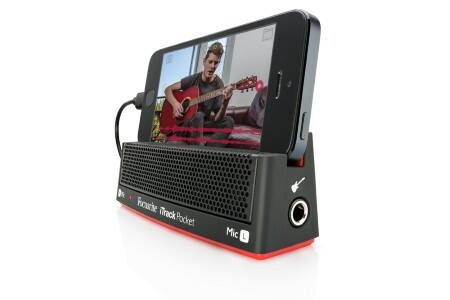 for more information visit focusrite website (http://global.focusrite.com/ios-audio-interfaces/itrack-pocket) and talk to one our specialist if you’d like to order one. Gibson Les Paul Custom Classic Lite now in stock! We just received one Les Paul Classic custom lite, now available online and in georges street. A new addition to Gibson USA’s 120th Anniversary celebrations, the Les Paul Custom Classic Light pays tribute to the timeless elegance of the Custom, while nailing classic Les Paul tone—all in a light, comfortable guitar that’s superbly easy to play. A thinner mahogany body with traditional 9-hole weight relief secures an ergonomic experience in the hand, while a solid carved maple top assures that legendary maple/mahogany sound. Add a pair of Gibson’s most popular humbucking pickups, coil splitting for single-coil tones, and that sweet Custom trim, and it’s a guitar that covers all bases. The Les Paul Custom Classic Light begins with a Grade-A mahogany body with a Grade-A maple top finished in high-gloss nitrocellulose in Vintage Sunburst. Seven-ply binding, a multi-ply pickguard, and gold hardware and pickup covers make it a Custom through and through, as do traditional pearloid block inlays on a bound Grade-A rosewood fingerboard. The mahogany neck is carved to a fast, comfortable profile that measures .818” at the 1st fret and .963” at the 12th, while a “120th Anniversary” banner inlay at the 12th fret marks this guitar as something special. A 490R humbucker in the neck made with an Alnico II magnet and a hotter 498T in the bridge made with Alnico V take you from smooth to mean and everywhere in between, while modified wiring offers individual volume controls, a master tone, and mini-toggle switch for coil splitting. A Tune-o-matic bridge with stopbar tailpiece lock it all down for solid sustain, while a set of Grover™ keystone tuners on the decorative Custom headstock offer smooth, precise tune-ups. Pack it in an Historic Brown Gibson USA hardshell case and you’re ready for the gig!